1330 Lentz Road China Grove, NC. | MLS# 3230642 | Kannapolis Homes for Sale, Property Search in Kannapolis. 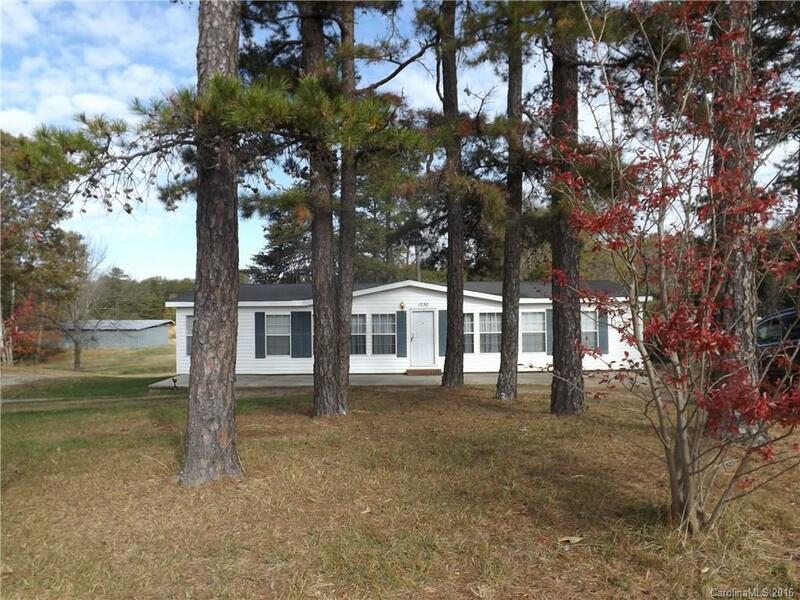 Well maintained modular home in a great China Grove location.